We will make your yard more attractive by adding ornamental features, and planting trees and shrubs. 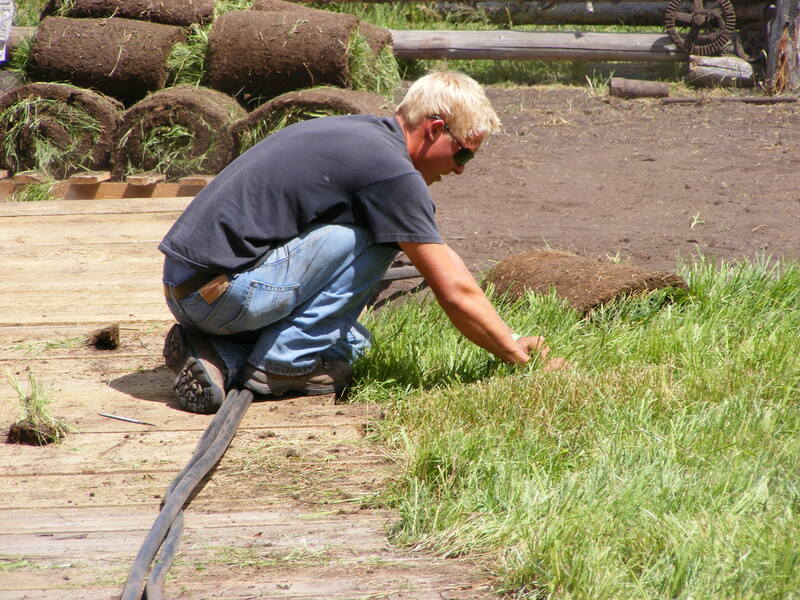 Spring activations, winter blow-out, system checks, installation and repairs. 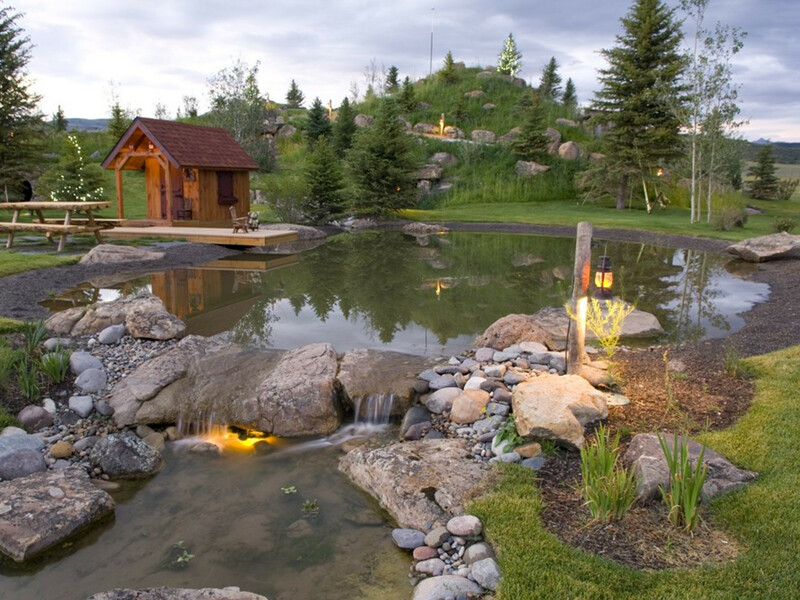 Why choose a Rain Bird Select Contractor? When you have an automatic sprinkler system installed, it is important to choose the right contractor. One way to make the right choice is to choose a contractor that is registered and trained by the manufacturer. 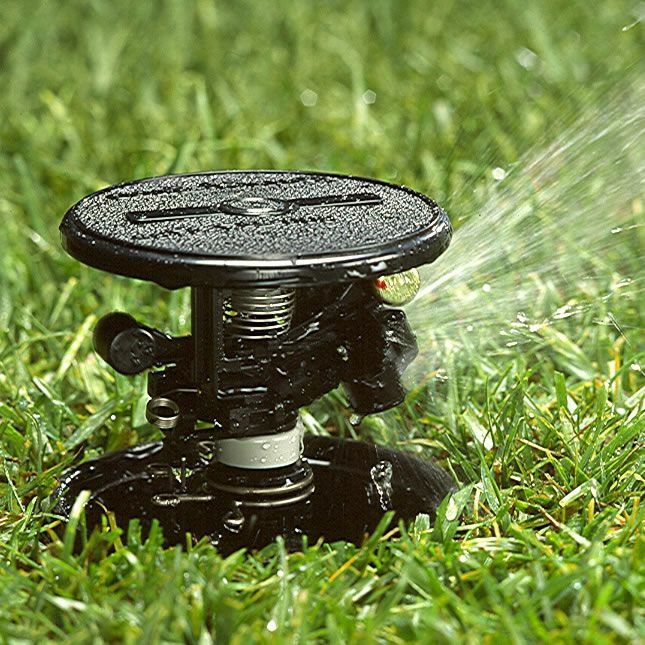 Rain Bird is the largest manufacturer of irrigation equipment in the world and offers the industry's most comprehensive line of residential products. Rain Bird Select Contractors are professional contractors identified as providing a high standard of quality and workmanship. 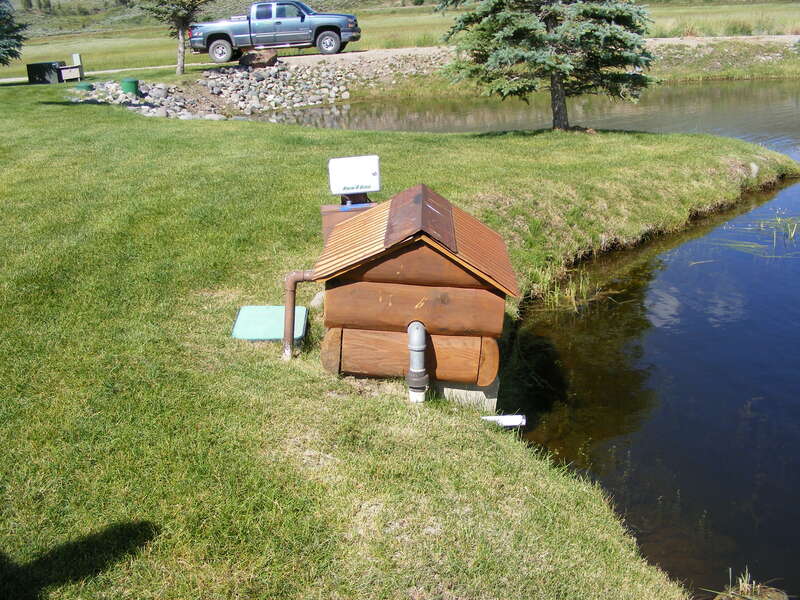 Rainmaker installs quality irrigation systems with genuine Rain Bird products. We are trained and professional and have a history of customer satisfaction. We are highly skilled in installation and service. Give us a call at 970-249-8081 and request a quote today!